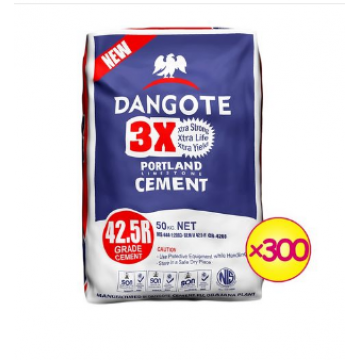 Buy Cement Online at BCMart.com.ng! Cement is a binder, a substance used in construction that sets, hardens and adheres to other materials, binding them together. Cement is usually used to bind sand and gravel (aggregate) together. Cement is used with fine aggregate to produce mortar for masonry, or with sand and gravel aggregates to produce concrete used for building and construction. There is no complete building or construction without the advent of a quality cement, As it serves as an element that binds other materials together to make a good and viable construction or building. 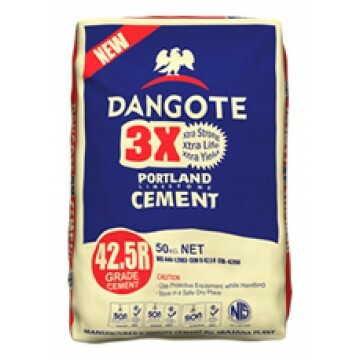 You can purchase Dangote Cement and Lafarge Cement Online at BCMart.com.ng delivered to your doorstep or site without any hassle. 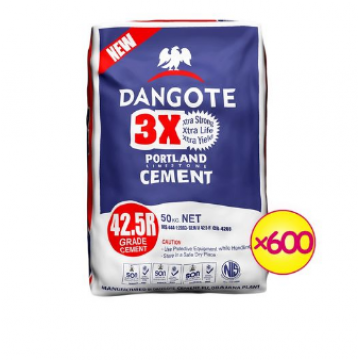 Dangote Cement is a fully integrated cement company and has projects and operations in Nigeria and 1..